We are a management coaching and training firm devoted to business development. The focus in on long term communication, management and leadership strategies, that creates better workplace environments and more productive teams in the changing workplace. 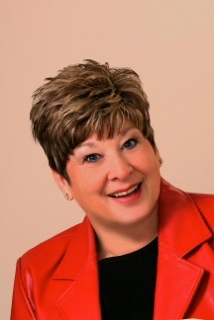 Deanne is the premier author and expert on generational communications. She has been providing insightful solutions in managing the changing workforce since 1992. Her on-going research provides clients with leading-edge solutions that drive results. The Gen X Biz Coach’s one-goal and underlying belief: Not just to create great content rich programs. We focus entirely on developing specific communication strategies and solutions for every client to increase personal or organizational productivity. Deanne’s belief is that through effective communication individuals as well as corporations can break through the barriers and achieve personal and organizational excellence. Deanne enjoys what she does, which makes the learning interesting, fun, memorable, and useful. I will honestly use much of the information she gave us. We consult, coach, and train individuals, corporate leaders, managers, project and management teams to assist in the creation of strategies to help overcome the barriers to personal and organizational success. We not only design the strategies but often assist in the implementation, training and coaching to ensure success. It is all about RESULTS! 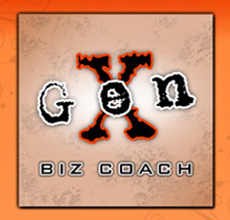 As an organizational coach and trainer, the Gen X Biz Coach has designed interventions for group and individual improvement, facilitated decision-making teams, and mediated conflict issues. She teaches workshops in leadership, management, communication, and conflict intervention that focus on changing workforce issues. 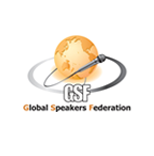 Her multicultural training and research extends across 28 countries and 52 cultures. You will find Full Articles, Podcasts and tools to assist you in managing and leading in today’s generational diverse environment. If you want to to stay current on the research, tools and strategies that work then sign up. You will find that Deanne’s no non-sense articles and 5 minute podcasts are worth the time. You’ll be glad you did.